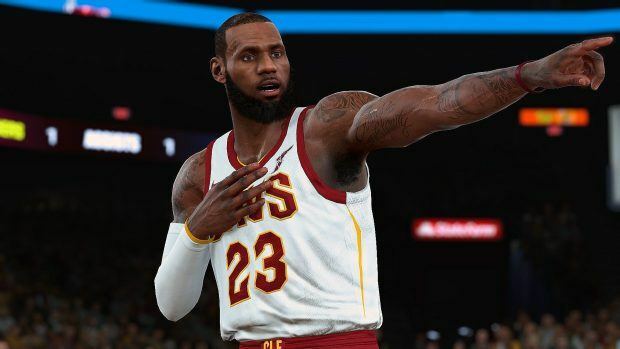 Last year, NBA 2K18 had to face a massive backlash wave over its use of microtransactions. At that time, players complained that not only microtransactions in the game were pay-to-win but also were too pricey. 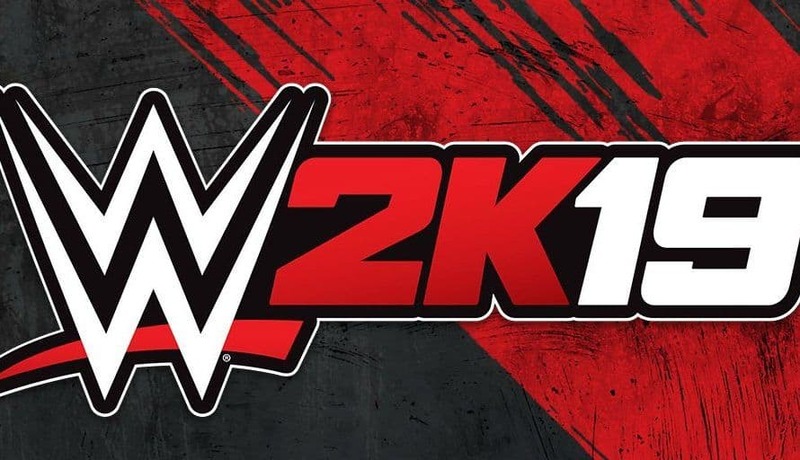 This year, Take-Two and 2K are changing their plans, possibly introducing cheaper options. 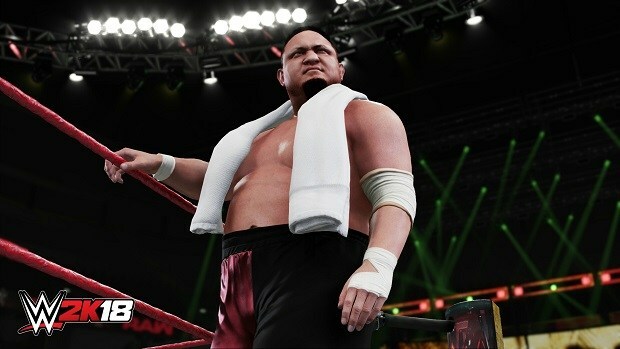 It’s true that for sports titles like NBA 2K, the option of having microtransactions implemented is important as a means of creating revenue for their respective companies. It’s not unusual for such actions to get criticized by their community though as “money grabbing”. 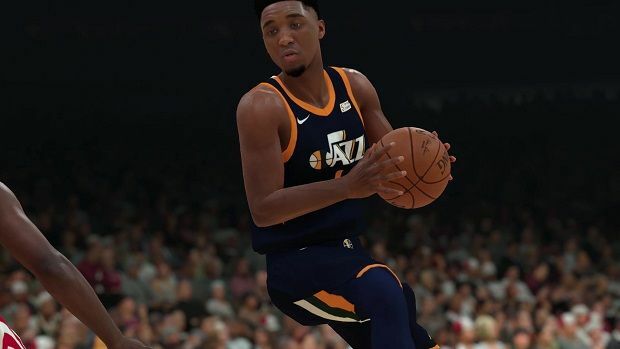 This is what happened with NBA 2K18 last year, something that Take-Two will take into account with 2K19. Taking this statement into account, we’re expecting NBA 2K19 microtransactions to be more fair and transparent this year. As Zelnick revealed, the philosophy of Take-Two does not gravitate around the concept of profit and they don’t count on analysts when making their revenue plans. 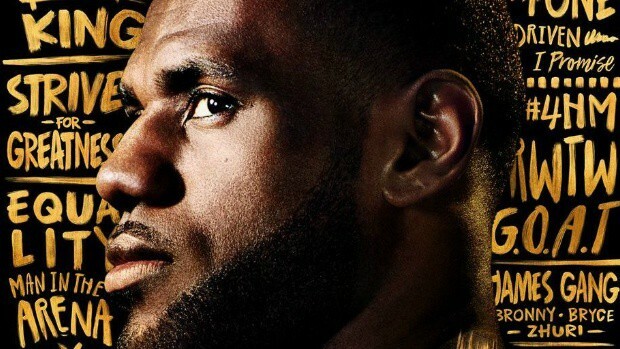 NBA 2K19 will arrive on September 11, 2018, on PS4, Xbox One, PC, and Switch, featuring Lebron James on its anniversary cover.